The Interns joined our teams during the 2018-2019 Summer university holidays. We welcomed both old and new faces to this season’s group, though all were impressive in their dedication to their work and the standard of their efforts in their teams’ projects. 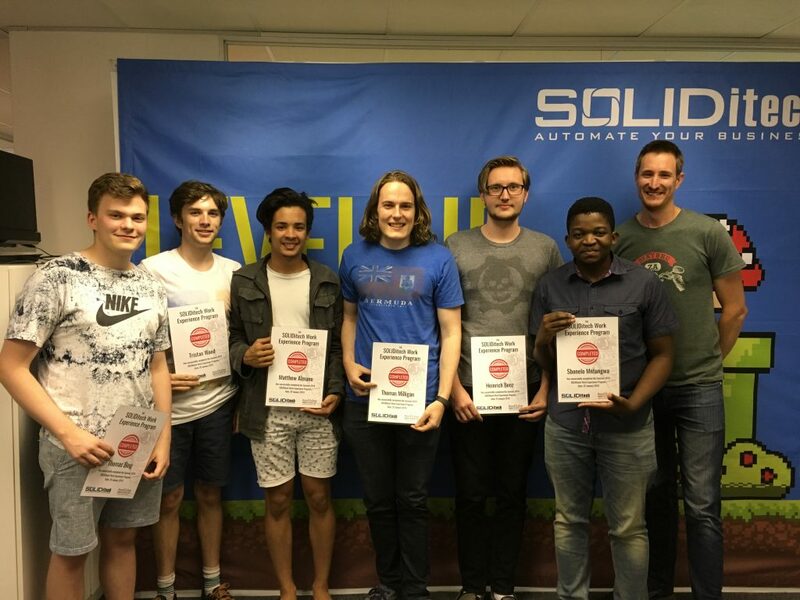 Find out the logistics, the experiences of past Interns and how to apply on SOLIDitech’s Work Experience Website Page.